There’s something very special about Christmas time in Australia. Even though most of the rest of the world sees it as a winter event, we experience some of the warmest temperatures we have all year around in late December. Yet, we still embrace winter aspects and traditions of the holiday, even when its 30 plus degrees outside! We hang stockings on the fireplace and perhaps most importantly we enjoy warm Christmas pudding. But this is exactly what makes Christmas so special; the traditions and the nostalgia that we all feel from years past. Looking toward the Christmas season, we’re excited to say that we’ll be working around the clock to get your Christmas puddings ready. For this month’s article, we thought we’d have a look at the history of this iconic desert. Early versions of the pudding originate back to medieval England as early as the 15th century, where it was initially meat based. During this time, any surplus livestock were slaughtered in the autumn. The excess meat was placed into pastry cases with dried fruits to preserve it, and these large mince pies fed hundreds of people close to the end of the year. At later stages, this version of the pie was tweaked throughout the next 200 years. As people developed better ways of preserving food, meat and fruit-based versions of the pies began to go their separate ways, so to speak, and savoury and sweet versions of ‘plum pudding’ and ‘mince pie’ emerged. The popularity of the Christmas pudding itself is believed to have come about due partly due to the King George’s infatuation with them. He insisted that plum pudding be served at the royal Christmas feast in 1714. 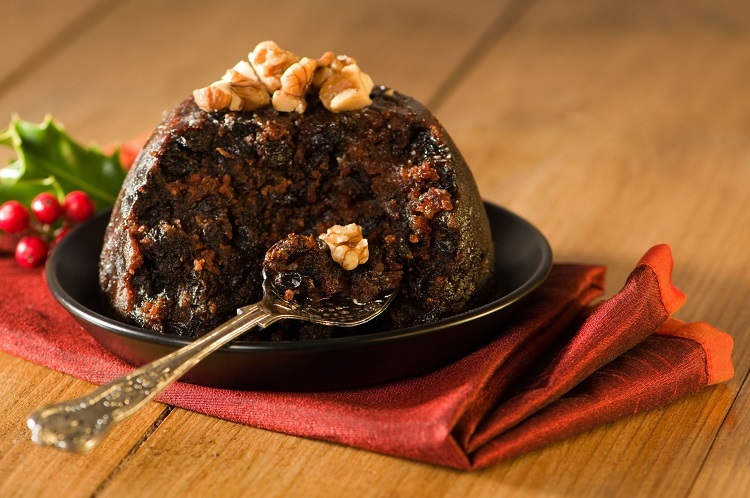 Following this, the plum pudding become sweeter than ever, incorporating flour, fruits and sugar, at which point it becoming increasingly associated with Christmas. It wasn’t until the later that century that the desert became formally known as the Christmas pudding. 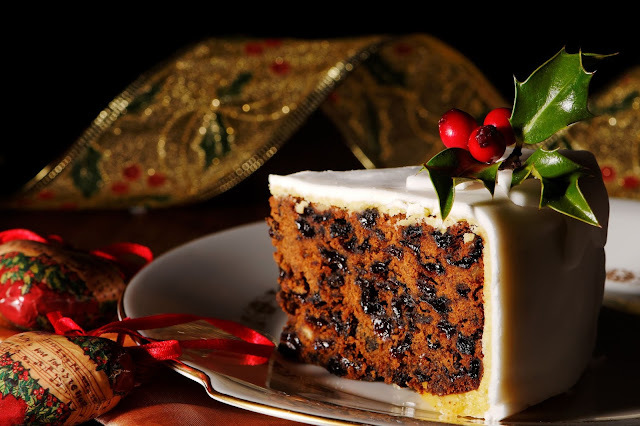 Having such a rich history, the Christmas pudding has a number of traditions and customs associated with it. For one, children would often wish upon the mixture as it was being stirred in the cooking process. As well as this, coins would be added to the mixture and kept by the person who had them in their serving. Our version of excellent old-fashioned traditional Christmas puddings have always been known for their ability to keep for a long period of time without going bad, making it all the more versatile a treat. This means that even if you don’t get to finish all your pudding on Christmas day, there’s plenty of time in the coming weeks (or even months!) to enjoy it.